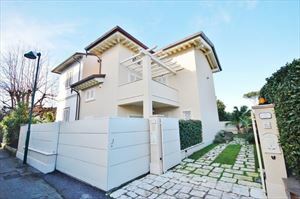 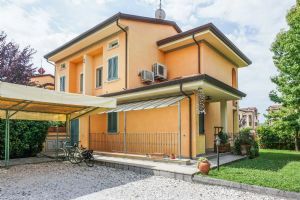 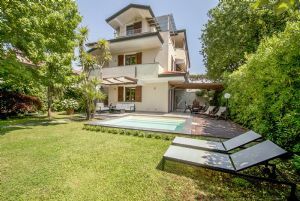 Semi detached villa with garden and situated in green and quiet area of Forte dei Marmi, 950 meters from the sea. 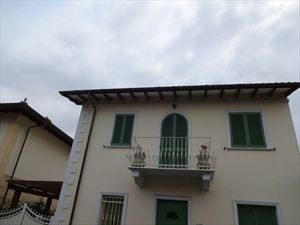 With air consdizionata and internet connection. 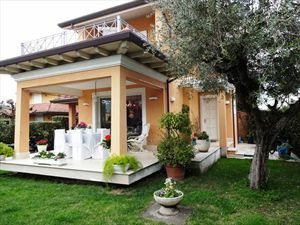 Ground floor: terrace with summer furniture, living room, dining room, kitchen, bathroom. 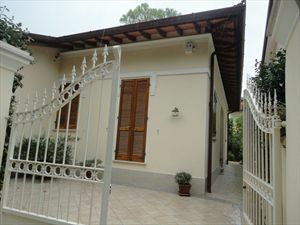 First floor: master bedroom with bathroom, double bedroom, single or double room, bathroom with shower.